About - Permaculture Institute Inc.
Permaculture Institute Inc. is a 501c3 nonprofit organization dedicated to the promotion of Permaculture by offering Permaculture Design Courses, Teacher Training Retreats, and the Diploma of Permaculture Design. 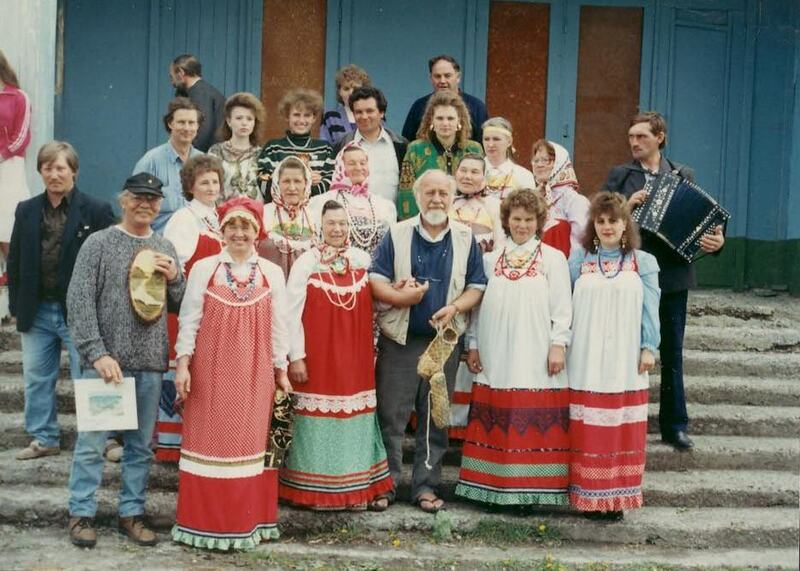 Founded in 1997 by Scott Pittman and Bill Mollison, the Institute’s work uses education and demonstration to accomplish our mission of training the next environmental and social change makers to uphold the highest standards of Permaculture. Permaculture is a design discipline based on a set of ethics and the foundational principles of the natural world. Permaculturists apply what they learn from nature and traditional land based cultures to the human environment, developing ways to ecologically produce food, create shelter, store water, design economic and governance systems, and meet human needs via informed ecological design. 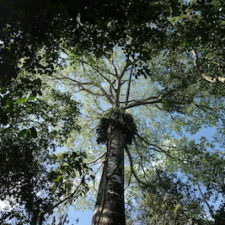 The aim is to develop human communities that improve the environment of life so that all may flourish. With decades of development and growth, Permaculture offers a leading environmental and social transformation methodology and movement. 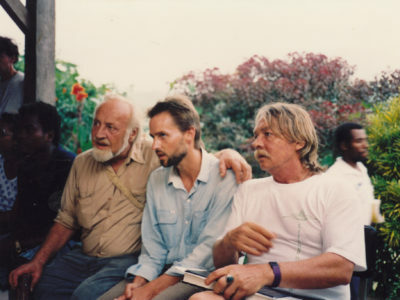 Bill Mollison and David Holmgren coined the term Permaculture Design in 1978 as a contraction between the words permanent and agriculture, later expanded to mean permanent culture. 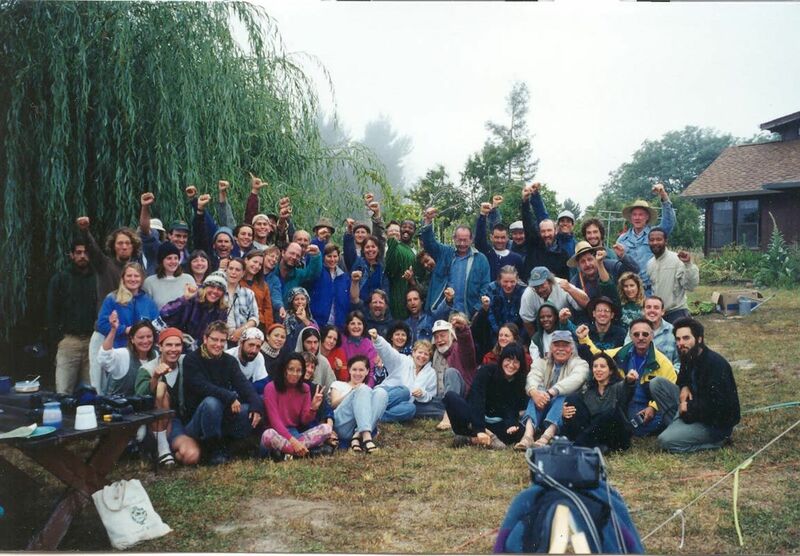 Permaculture Institute Inc. was formed in 1997 by co-originator of Permaculture Bill Mollison, and Scott Pittman. It was developed from the work of Permaculture Drylands Institute (PDI) founded in Santa Fe, New Mexico, USA in 1987 by several early students of Mollison. 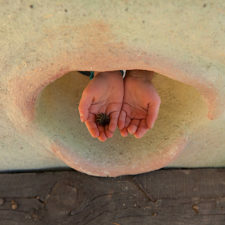 PDI focused on applying Permaculture in arid regions worldwide and published the beloved Permaculture Drylands Journal. Mollison visited Santa Fe several times in his life, with the first visit in 1984. Scott Pittman met Mollison during that first visit while attending a seminar Mollison was giving. Almost immediately afterward Scott bought tickets to Kathmandu, Nepal to take a Permaculture Design Course with Mollison. 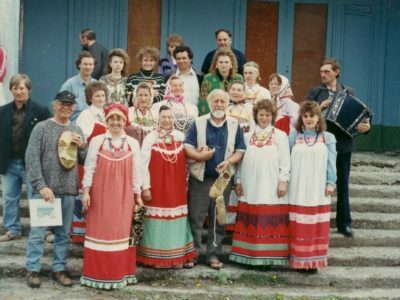 This led to a long time relationship between the two which included teaching and traveling throughout the Former Soviet Union, Australia, South East Asia, Brazil, Ecuador, and the United States. 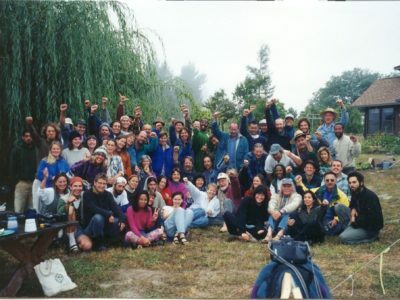 By 1996 Permaculture had grown exponentially worldwide and Mollison’s Permaculture Institute of Australia was no longer able to keep up with demand for information and courses. 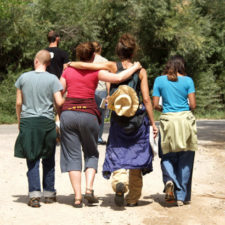 Bill and Scott got together and decided to start another Permaculture Institute in Santa Fe. This Institute was envisioned to lighten the load on the Australian institute by covering the Western Hemisphere. Permaculture Institute was founded in 1997 to develop this new work with Mollison and continue what Permaculture Drylands Institute had begun. 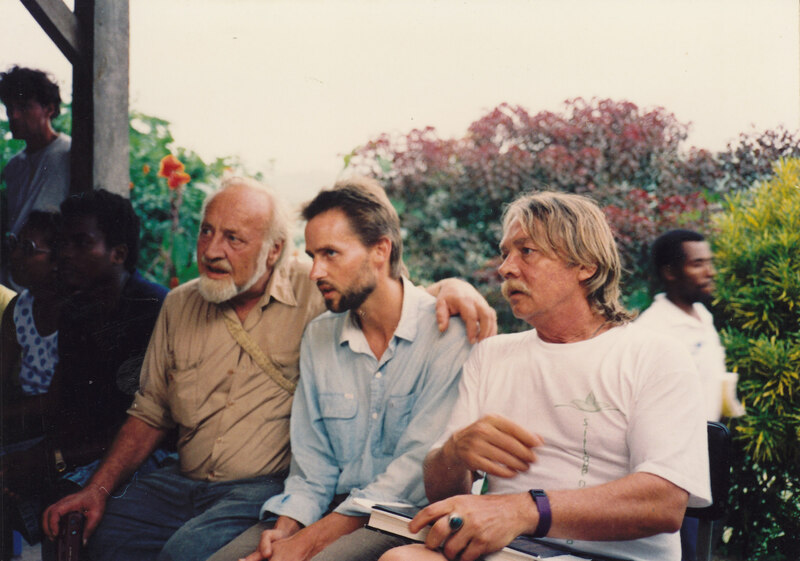 Bill Mollison, Francis Huxley, and Scott Pittman were the founding board.